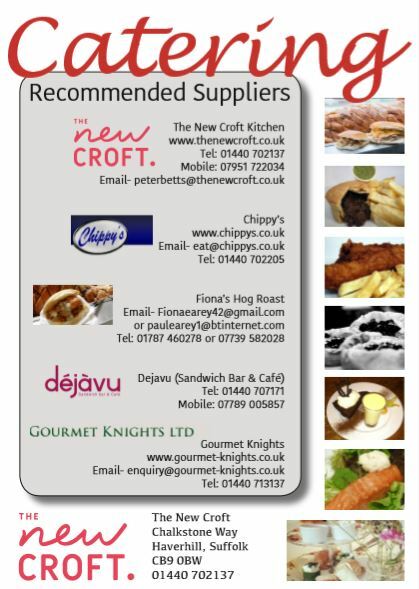 The New Croft Kitchen produces quality food using locally sourced products wherever possible. We use natural, fresh ingredients and use our extensive culinary expertise to produce consistently great tasting platters of food for any occasion. 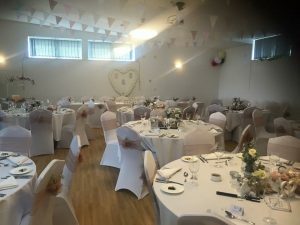 We cater for parties or events of virtually any size and will deliver to your property within 24 hours of receiving your order. We’re based in rural Suffolk and there’s no delivery charge for orders taken within a 10 mile radius of the kitchen, and only a nominal charge to cover the cost of getting to you if you’re a little further afield. 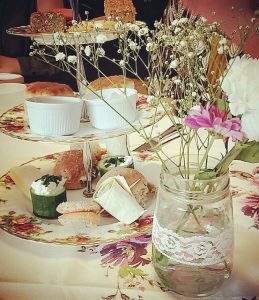 We have a 5-star food hygiene rating, use local suppliers and ingredients wherever possible and can cater for business meetings, picnic lunches, family celebations or any event you can think of. 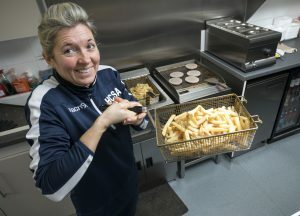 We have two on-site kitchens and bars, on the main pitch and also outside next to the 3G surface. 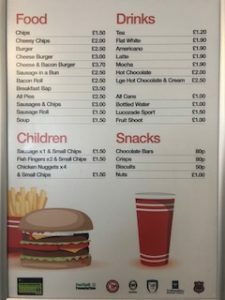 On matchdays, the hot food kiosk is open, providing food and hot drinks, while the bar is also available for cold drinks and snacks. We have BT Sport in the bar area, and show lunchtime games before every home fixture. 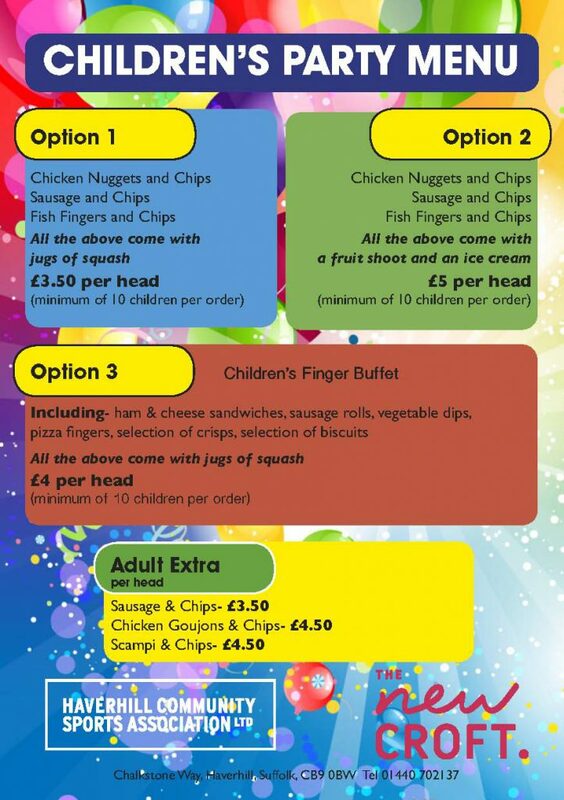 We have a special menu specifically for children’s parties.